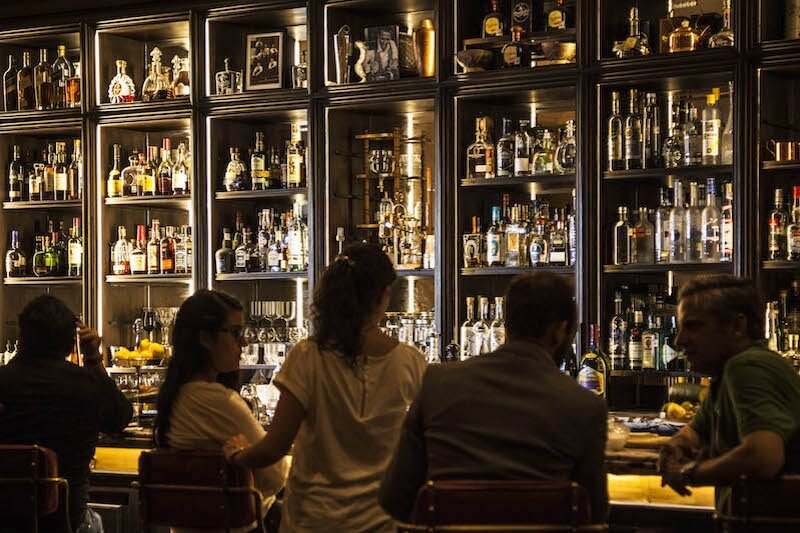 Eclectic, innovative and unpretentious, Fifty Mils is hailed as one of the best bars in the city. 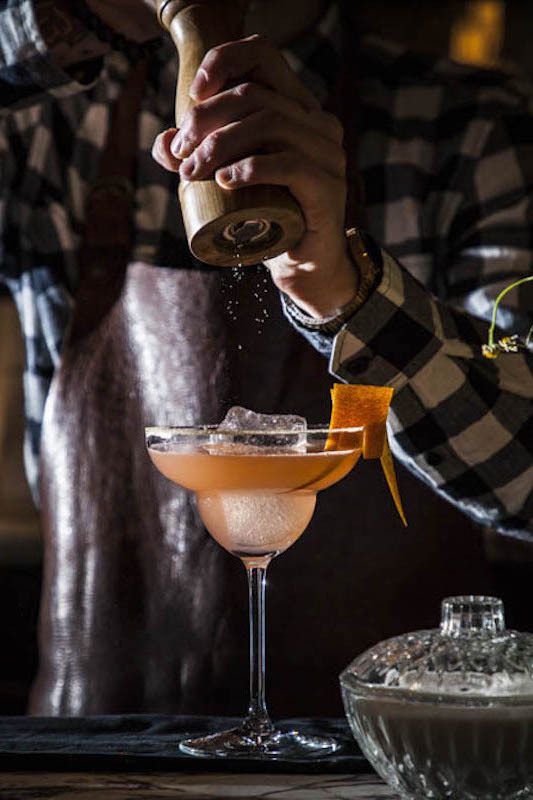 Sip one-of-a-kind cocktails created by our star mixologists while mingling alongside international travellers and stylish locals alike. 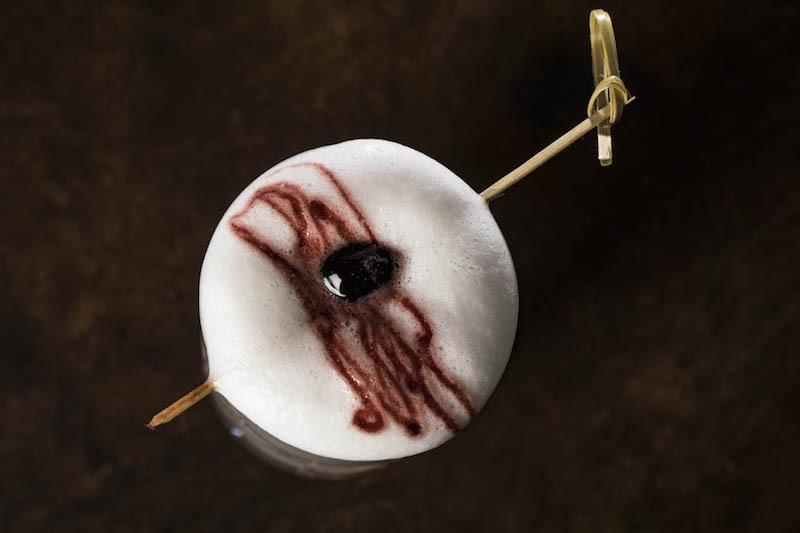 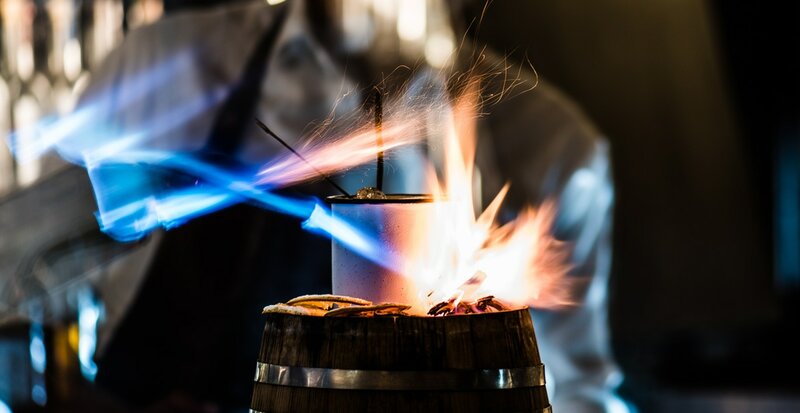 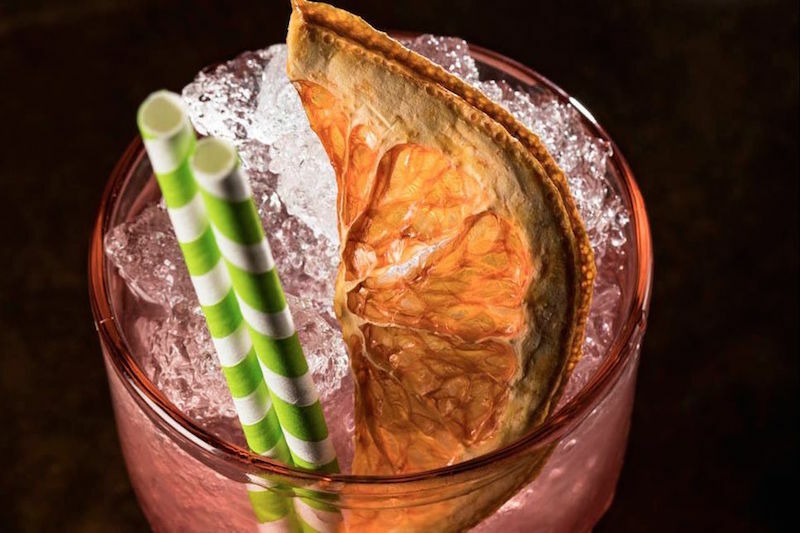 Project created by team of Mixologists some of them the most influential bartenders both in Mexico and Latin America, who meant to turn the bar at the Four Seasons Hotel, Mexico City, into a lab and mixology workshop. 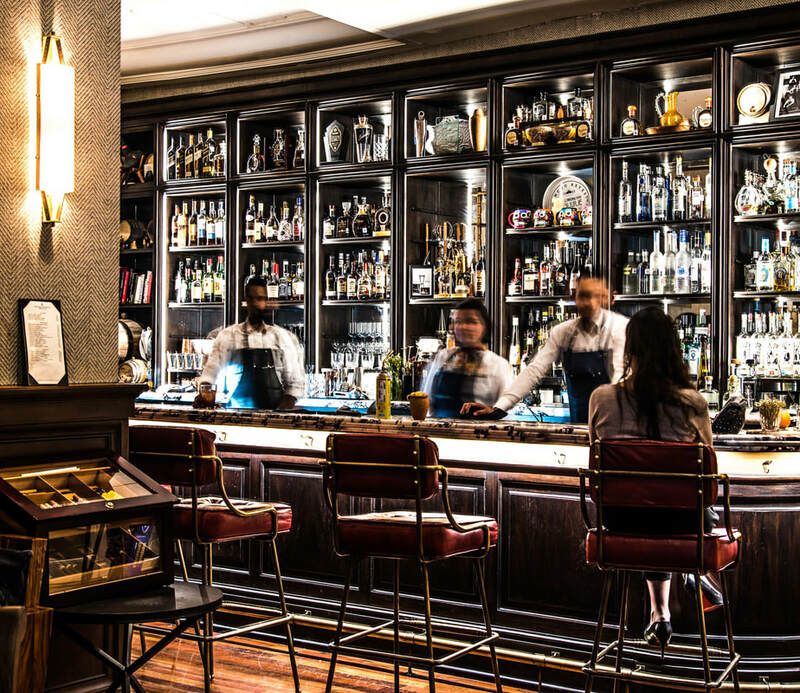 Fifty Mils breaks the classic stereotype of a hotel bar. 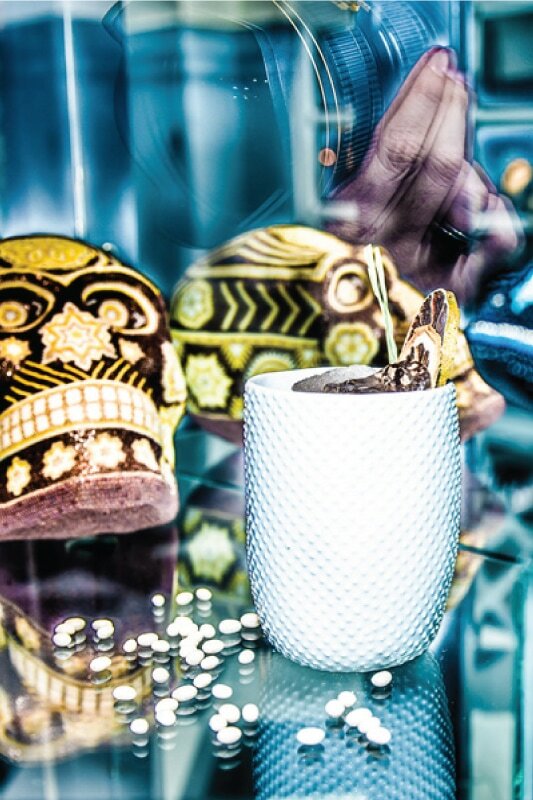 It surprises its guests with an out-of-time-and-space ambiance, which provides it with a unique personality. 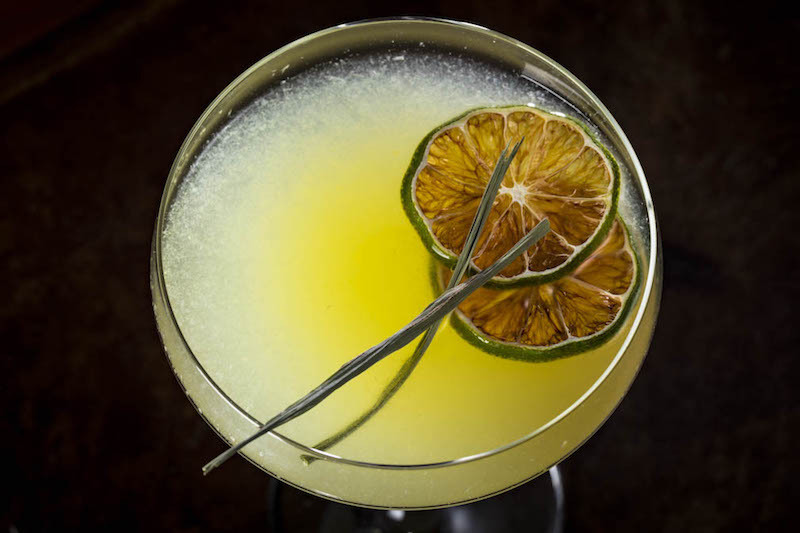 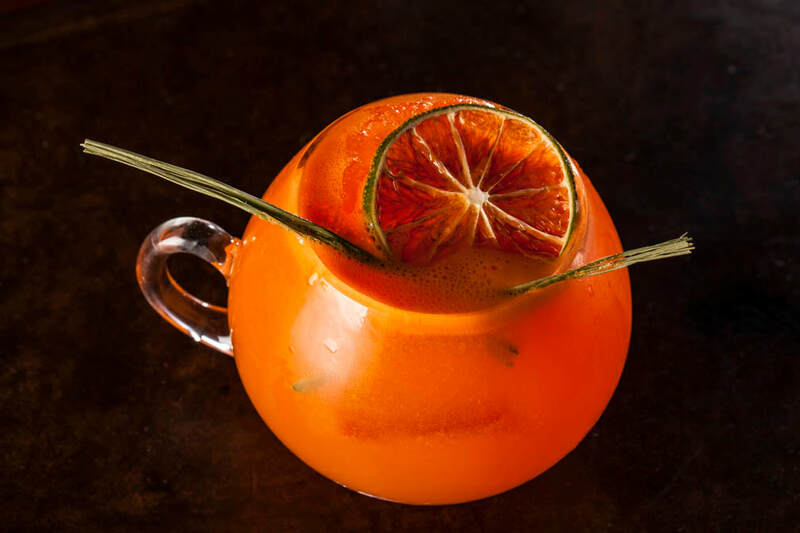 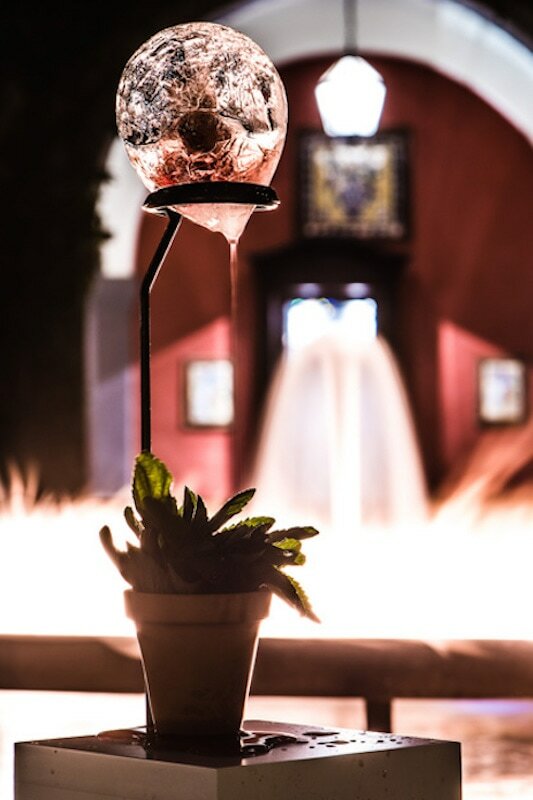 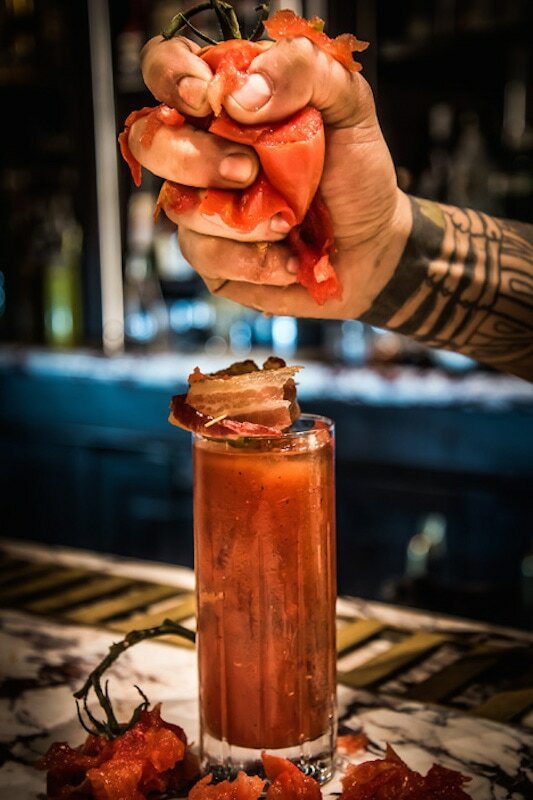 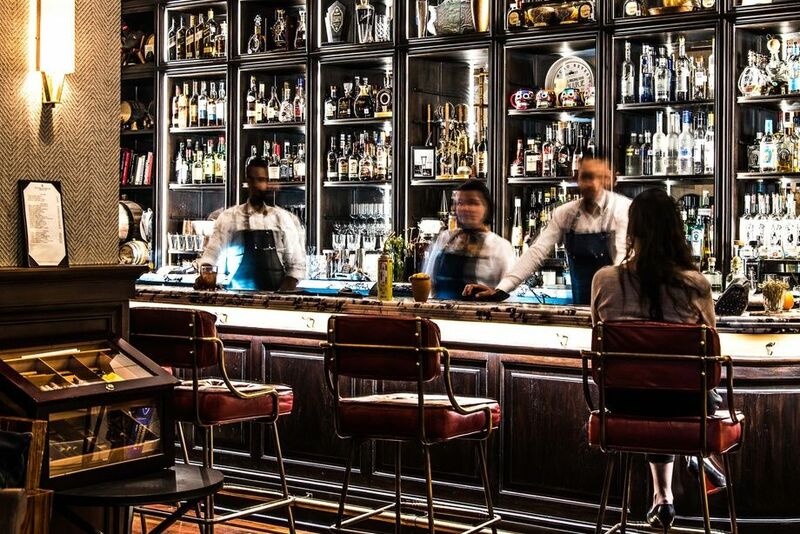 We open every day of the year at 12 p.m. and close at 1 a.m.
Our menu with classic cocktails and original creations, perfectly reflects the time Mexico is going through in terms of mixology. 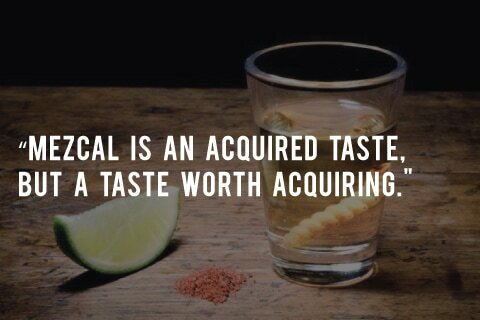 We use local ingredients, artisan techniques, and the best ingredients in every creation. 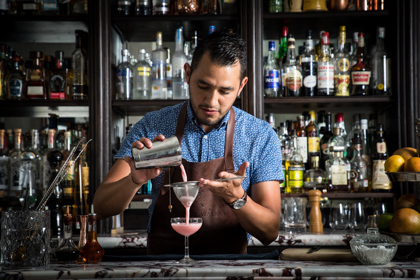 Each staff member is reference of Mexico City’s mixology, multiple are the awards won by our team, among which are: World Class Mexico 2016, World Class Mexico 2017, World Class Mexico 2018, Bacardi Legacy Mexico 2017, and Johnnie Walker Red Rye 2016. 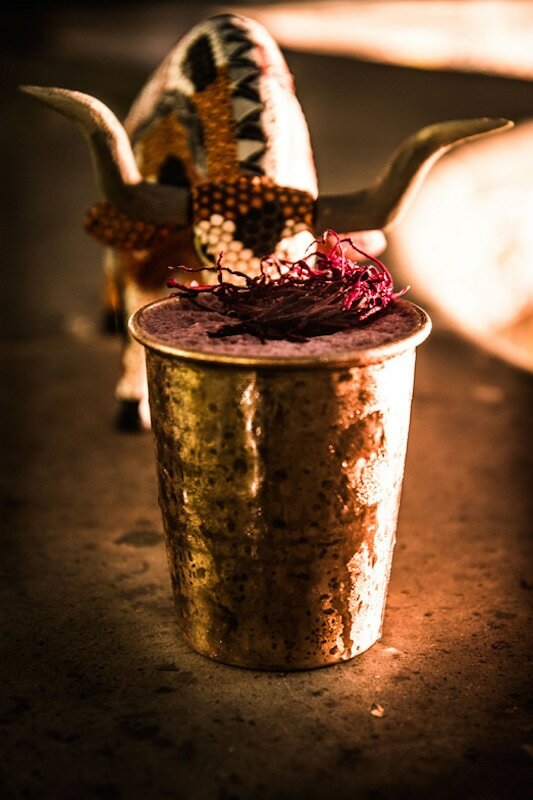 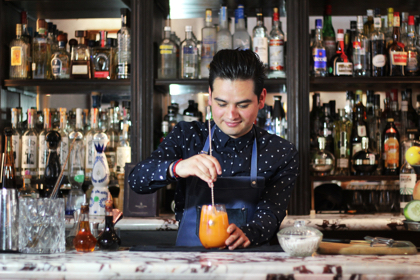 Fifty Mils has become a must-stop for the best international bartenders who visit Mexico City. 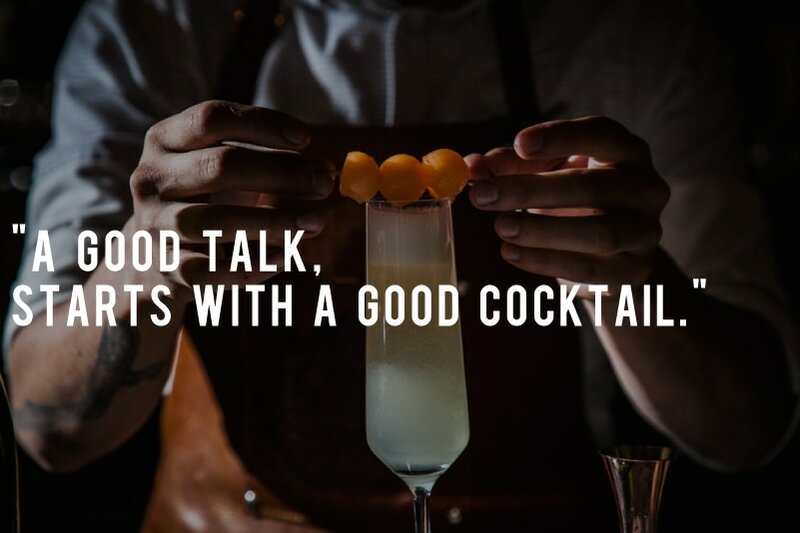 Philip Bischoff, Ago Dragos, Hidetsugu Ueno, Kate Gerwin, Tony Pescatori, Philip Duff, Tess Posthumus, David Ríos, Tim Philips, Paulo Figueiredo, Lauren Mote, and Jacob Grier are just some of them… It is highly possible that an international guest prepares your cocktails on your next visit. 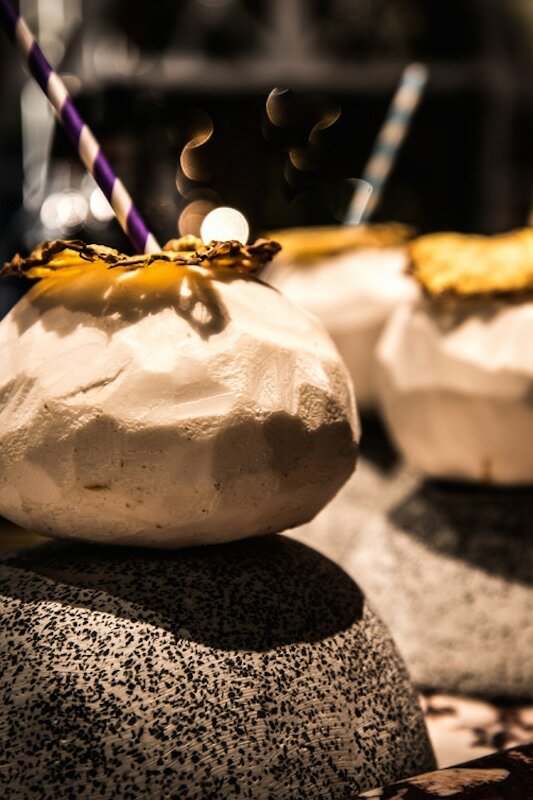 Fifty Mils is the perfect spot to create a unique experience, everything from its cocktails, the 7-meter long marble bar, the sound of the shakers, our hosts’ attention, the music, the comfort provided by its cushioned lounges, to its terrace featuring a smoking area, turn it into the best setting for your bar night out. 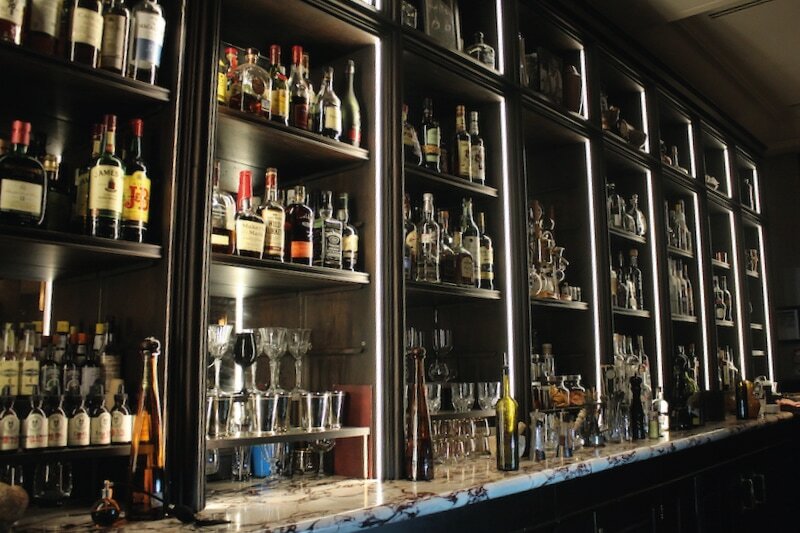 Fifty Mils has a small replica of its bar, which we can take anywhere you want. 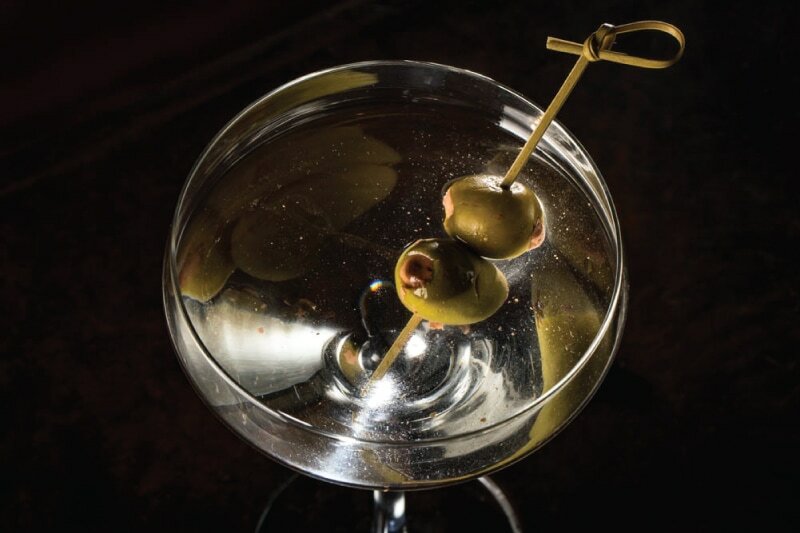 Call us and we will take care of the ice, the mixologist, drinks, even glassware; that special occasion is worth it. 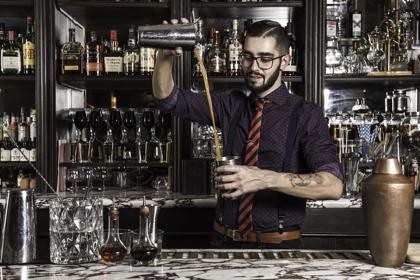 KNOW MORE ABOUT EACH ONE OF THE BARTENDERS BEHIND THE BAR WHO TURN EACH COCKTAIL INTO A TRUE EXPERIENCE. 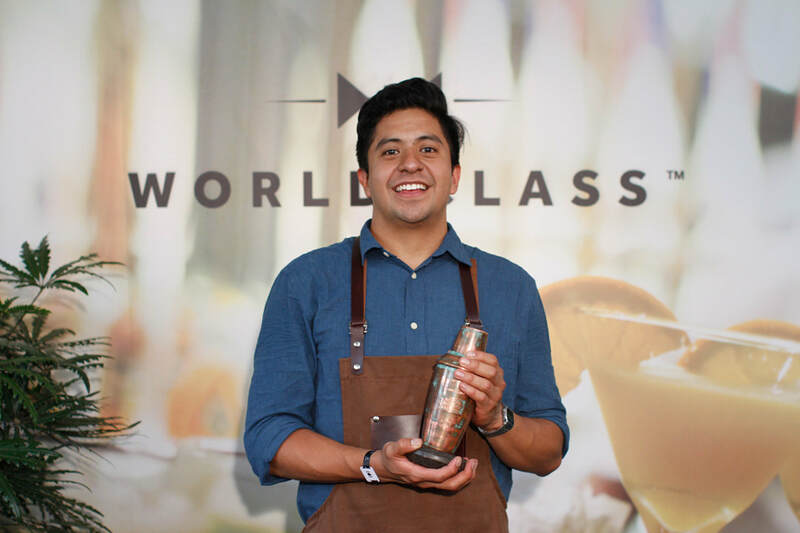 One of America’s greatest mixologists, winner of the national Bacardi Legacy 2013 and Diageo’s National World Class in 2016. 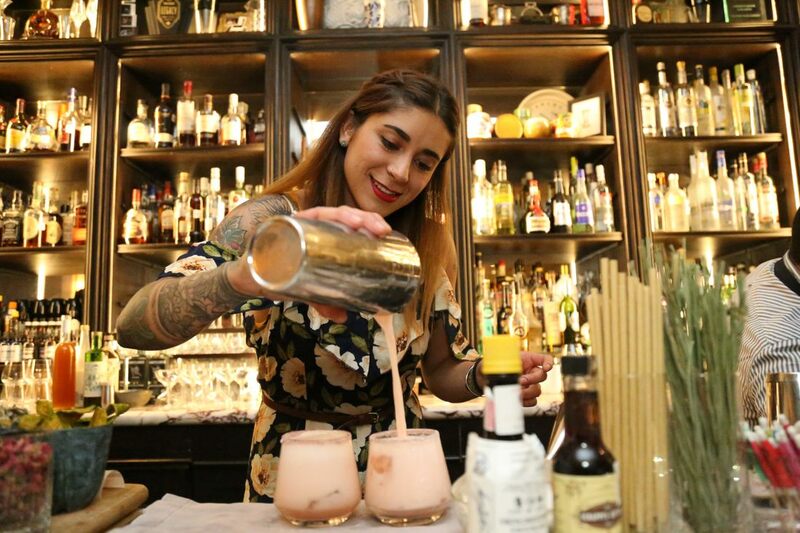 Finalist of Diageo’s Global World Class, reaching the seventh world spot. 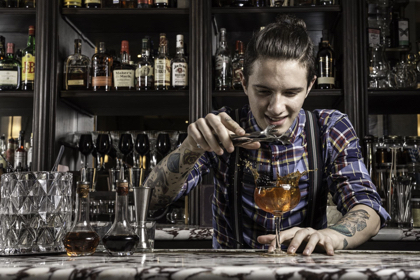 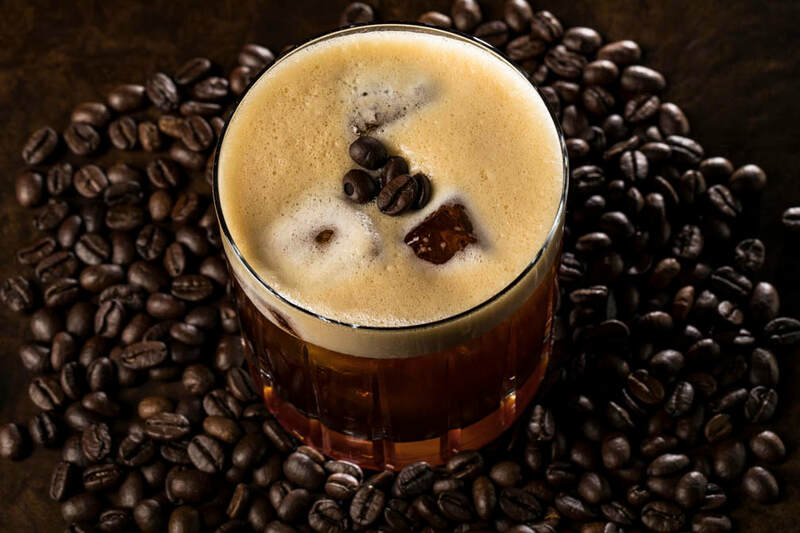 He is one of the creators of the concept and the creative mind behind the bar. 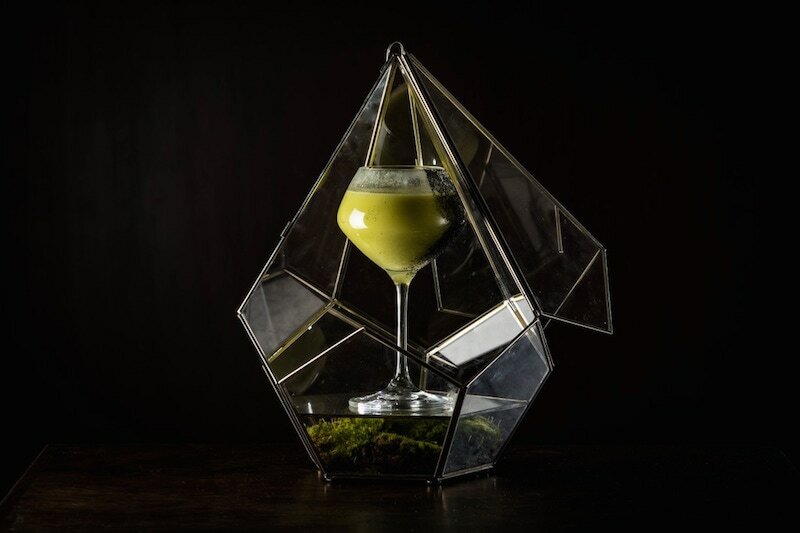 He developed the Fifty Mils concept along with Mica and they continue their quest for new experiences through every cocktail. 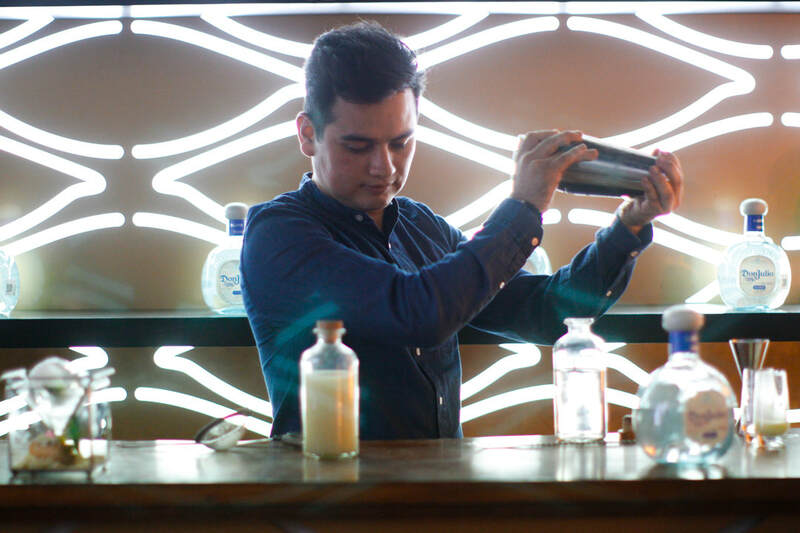 He recently reached the second national spot at Bacardi Legacy 2016, reasserting himself as one of the best bartenders within the Mexican scene. 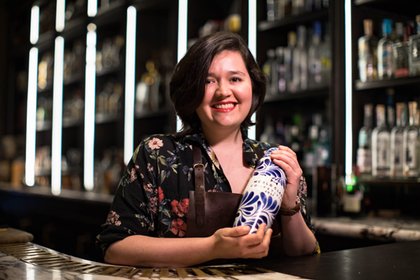 Champion of Diageo World Class Mexico 2017 and Top 5 finalist in 2016, Fátima is Mexico’s best mixologist. 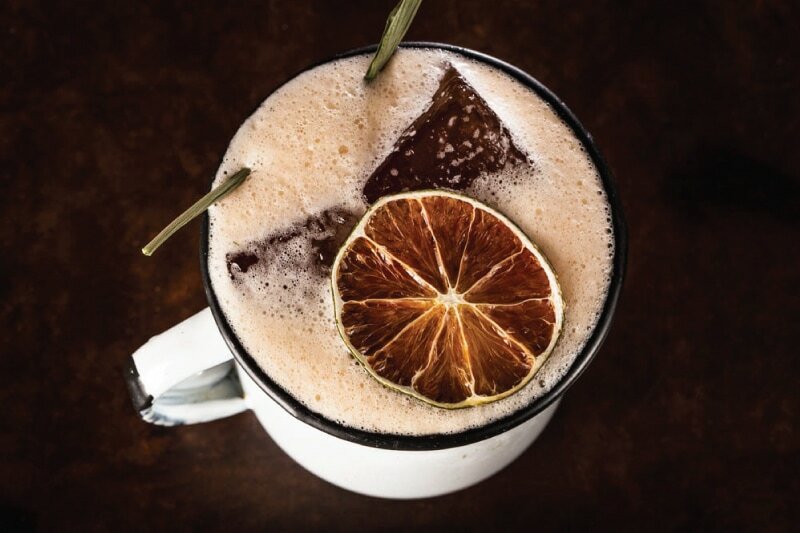 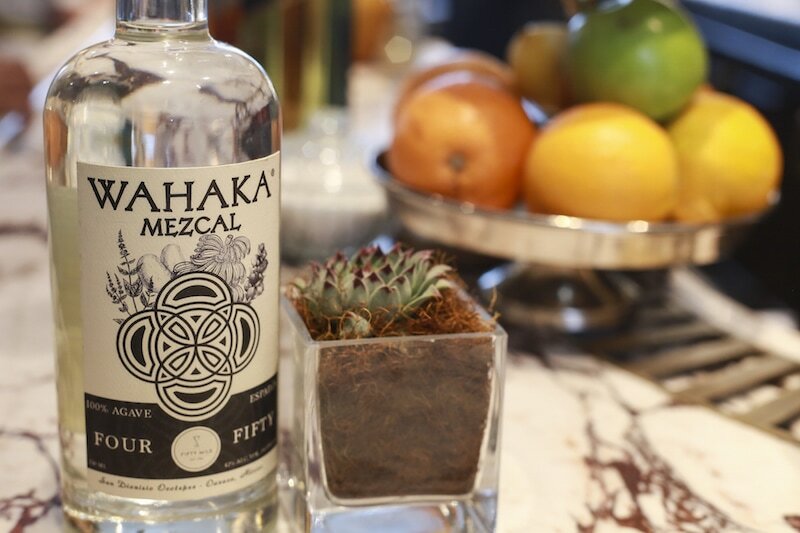 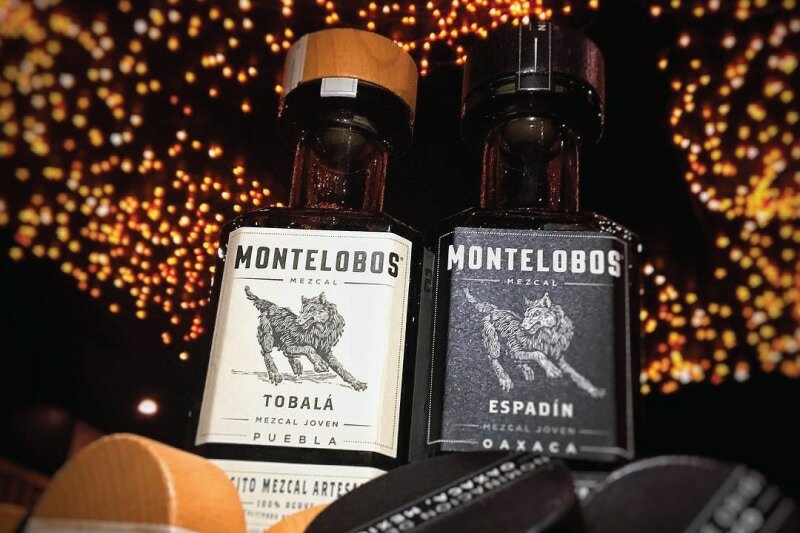 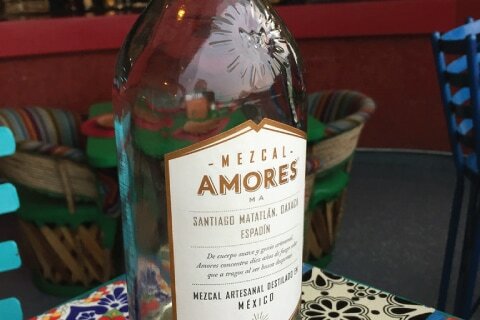 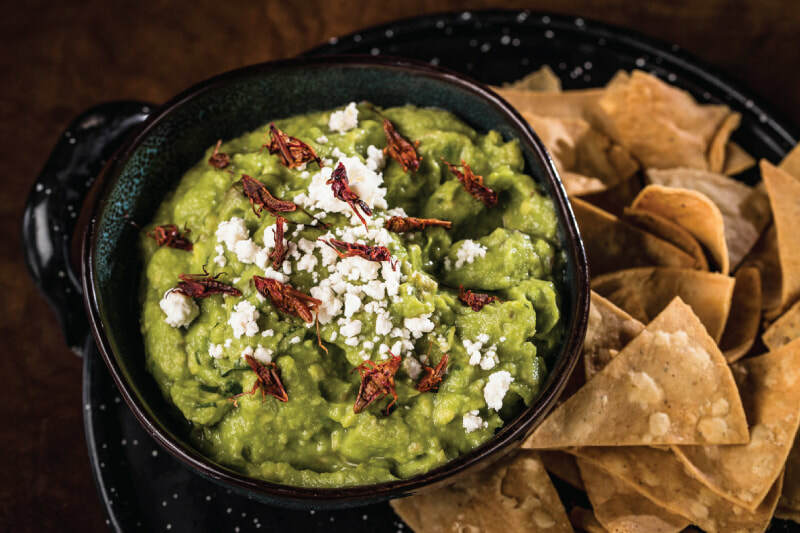 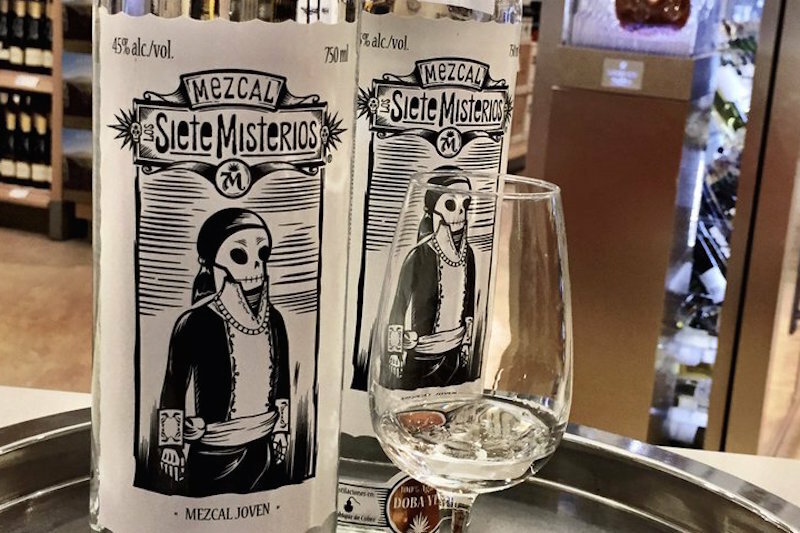 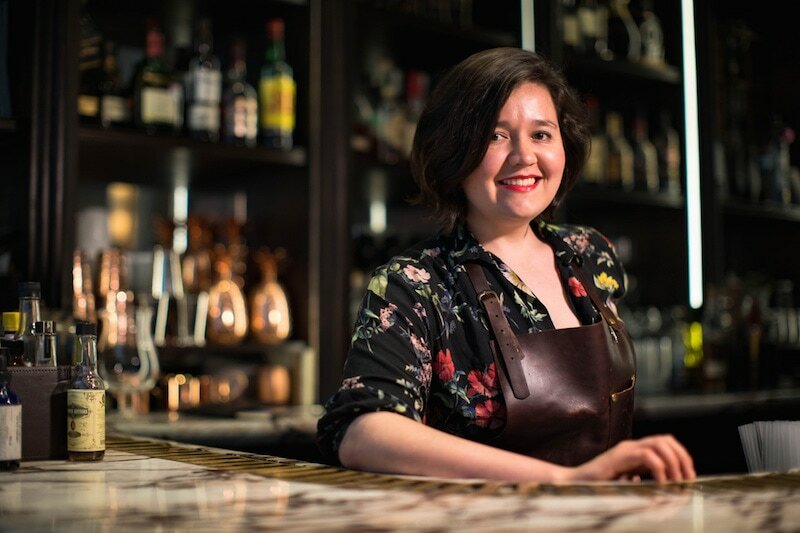 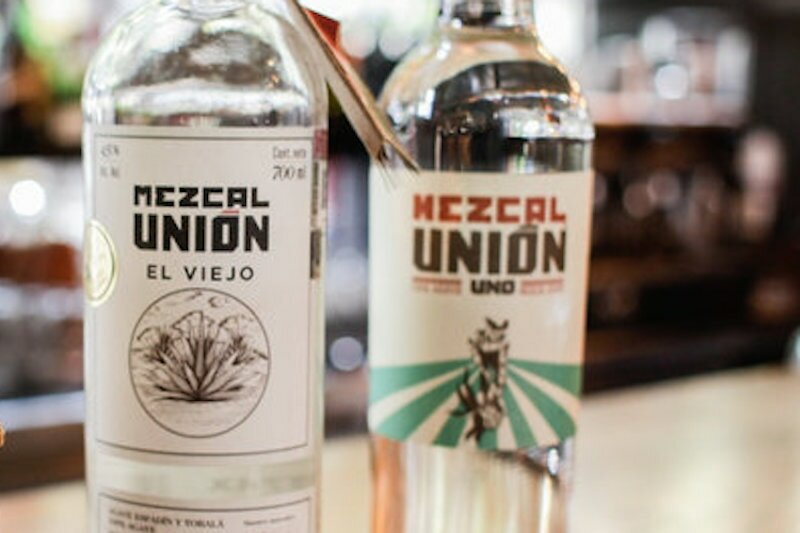 She is passionate about plants and Mexican traditional food, which leads her to include this knowledge and atypical ingredients in her cocktails. 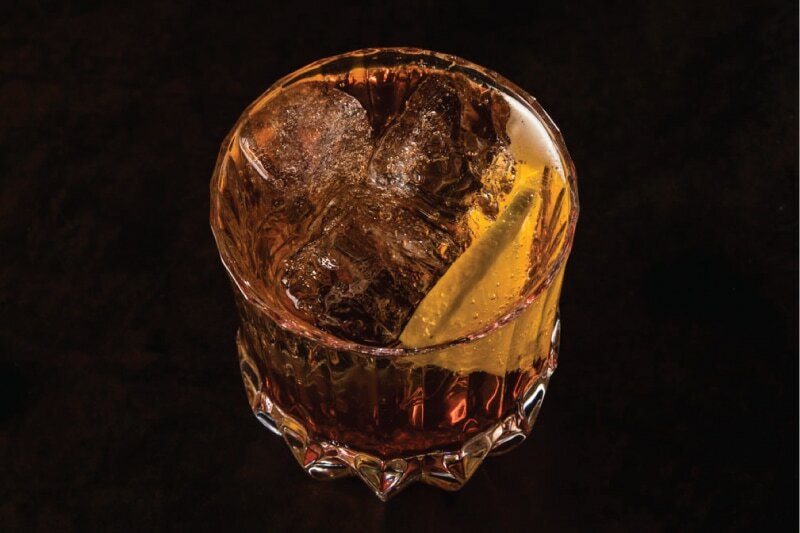 Jimmy is the youngest bartender behind the bar at Fifty Mils; however, he is also one of the most creative mixologists within the team and in Mexico City, what turns him into a key member of the family. 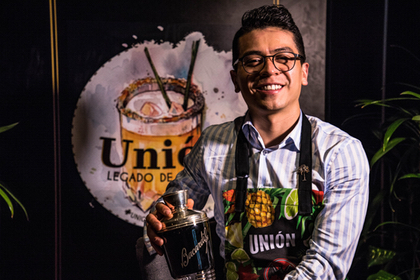 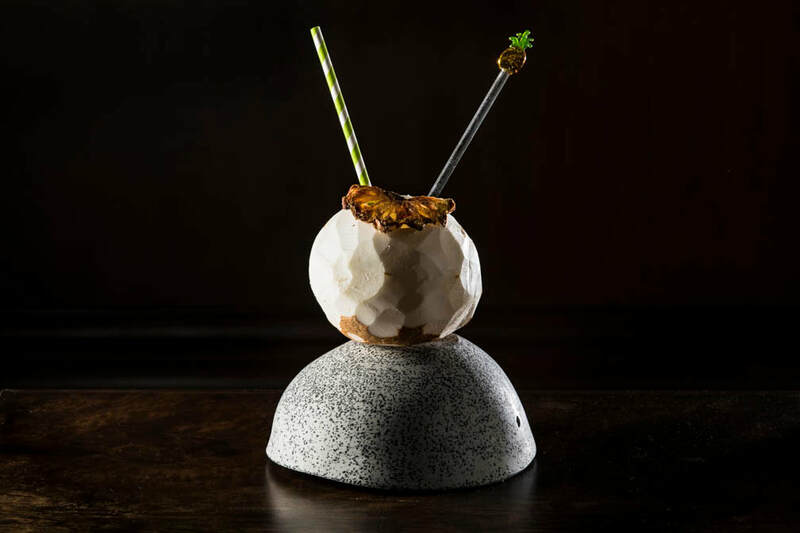 Winner of the most recent edition of Bacardi Legacy 2017, the specialized jury did not hesitate in naming him Country’s Best Bartender with the cocktail he created, “Unión”, made with rum, pineapple, and lots of creativity. 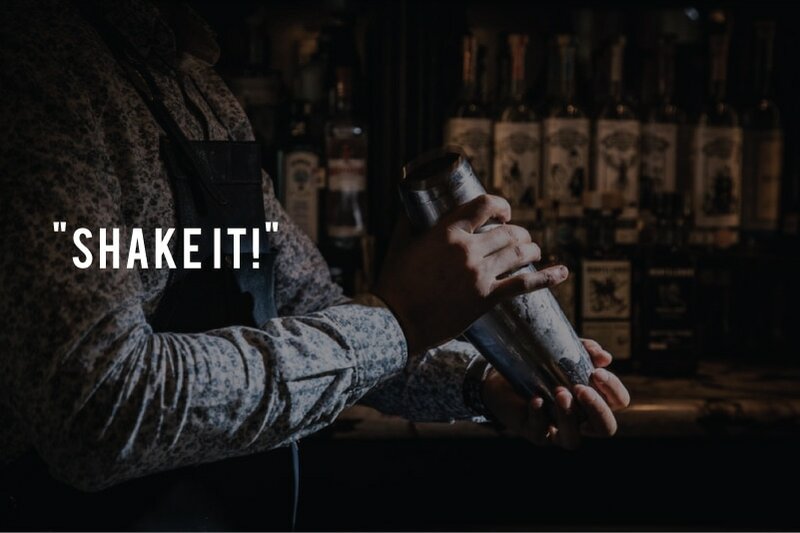 Young promise from the Fifty Mils family who is becoming a reality. 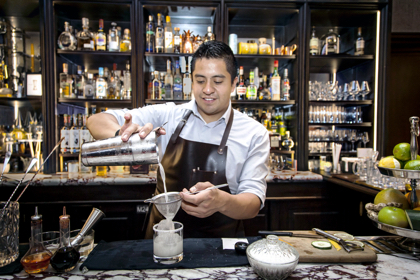 He recently won the Johnnie Walker Red Eye circuit, which placed him as one of the most surprising bartenders within the local scene. 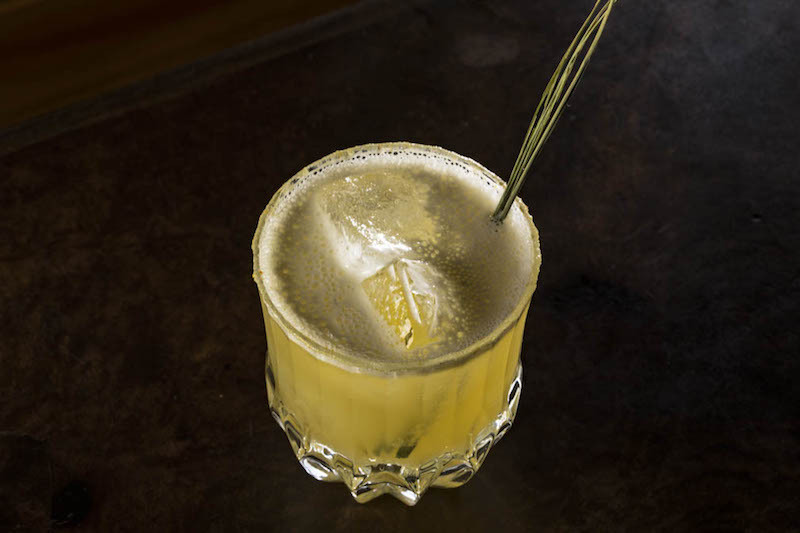 Be sure to try his Colver Club, one of the best in the city. 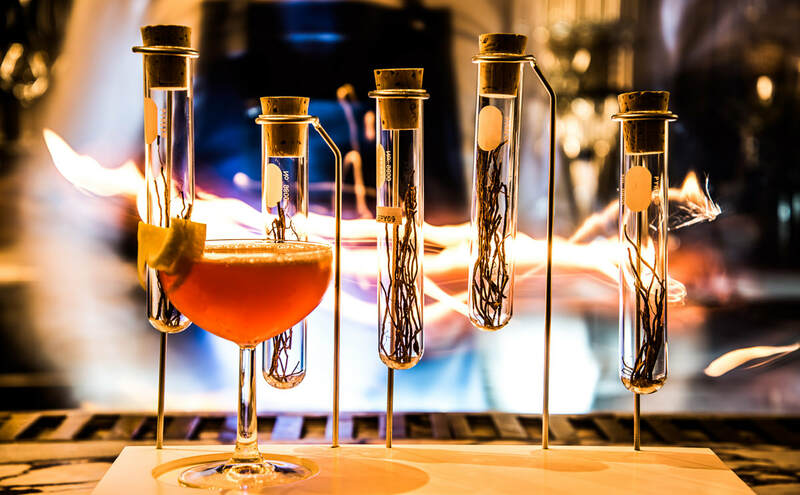 Finalist in The Most Imaginative Bartender by Bombay Sapphire, contest rewarding contestants’ imagination and technique. 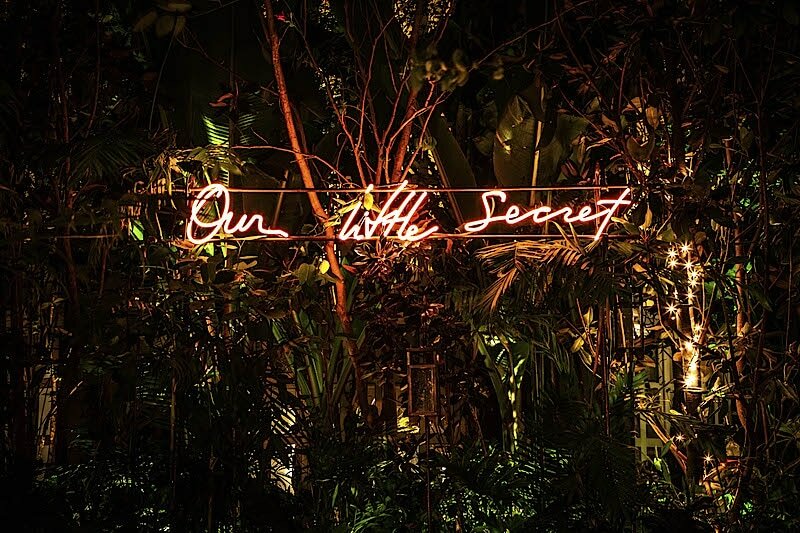 His creation “A Letter for…” won the People’s Choice Award for this edition. 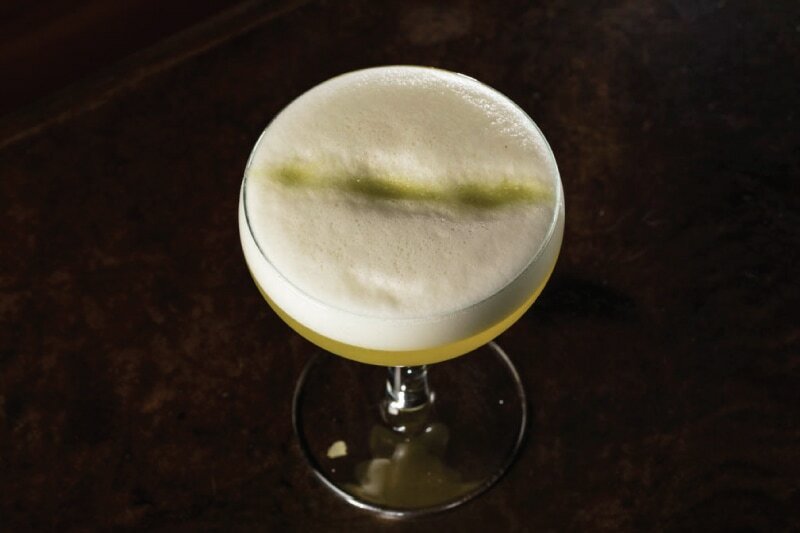 Fran is an expert creating cocktails with infusions and teas, reason why his creations, in addition to offering out-of-this-world flavors, are unique. 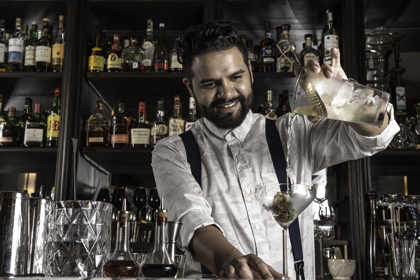 Marco has been national champion for Flair Bartending on three different years and represented Mexico internationally in South Africa 2014. 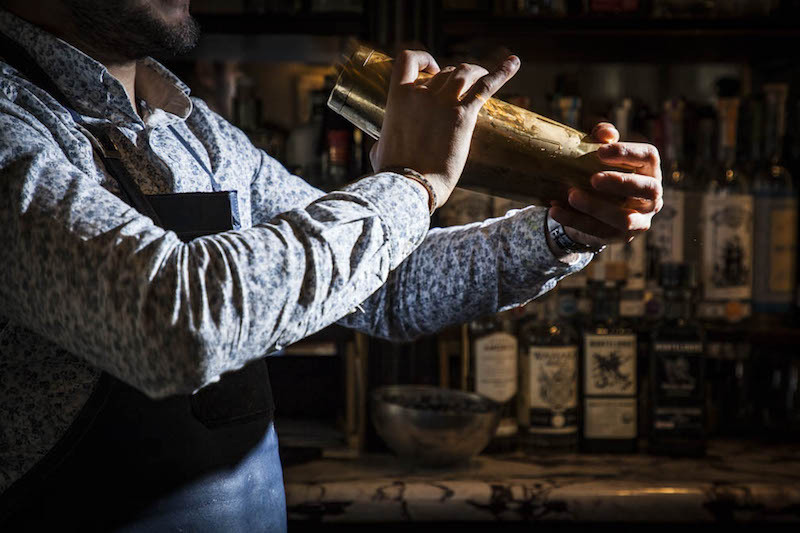 So, if you sit with Marco at the bar, in addition to trying a nice cocktail, perhaps you will find some extra show featuring juggling, flying glasses and bottles, during its preparation. 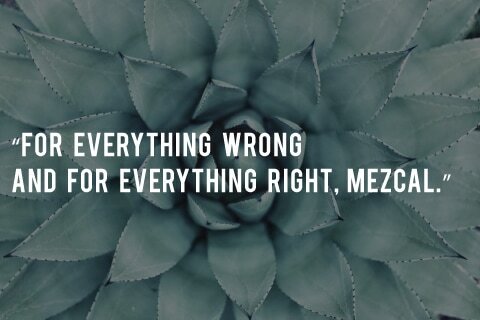 *Technique on tricks and juggling. 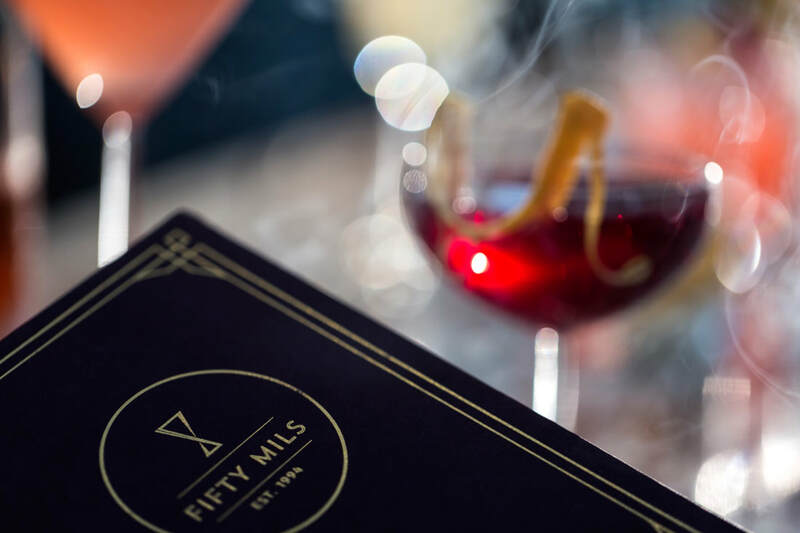 Bring the Fifty Mils experience to your party or private event. 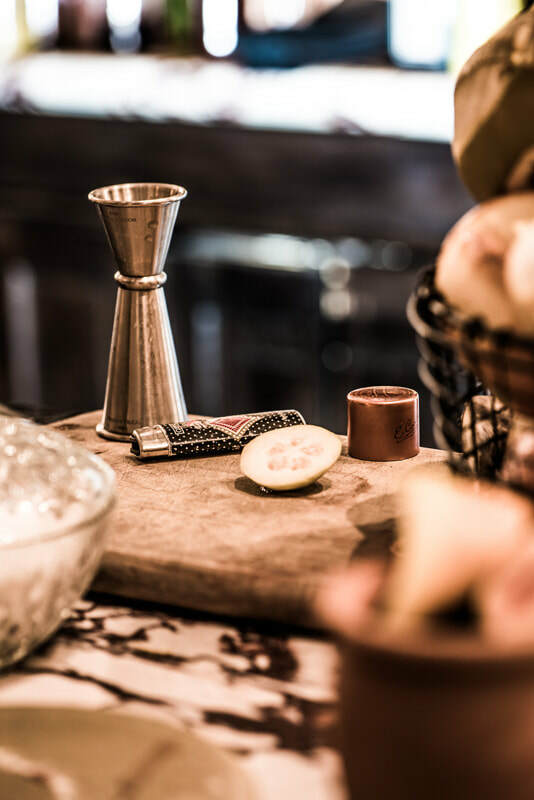 We own a portable replica of our famous bar, which will dress up your event and surprise your guests. 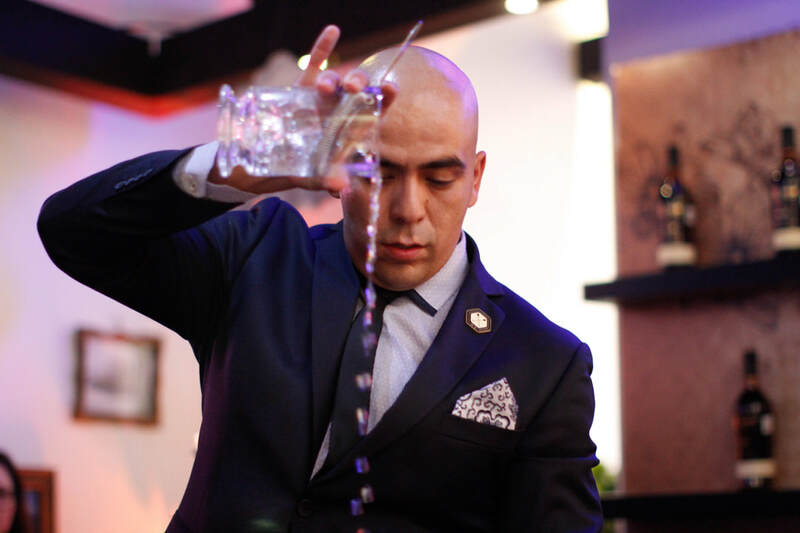 Our team of bartenders is one of the most awarded in Mexico City; they will surprise you and will make you look great for your guests. 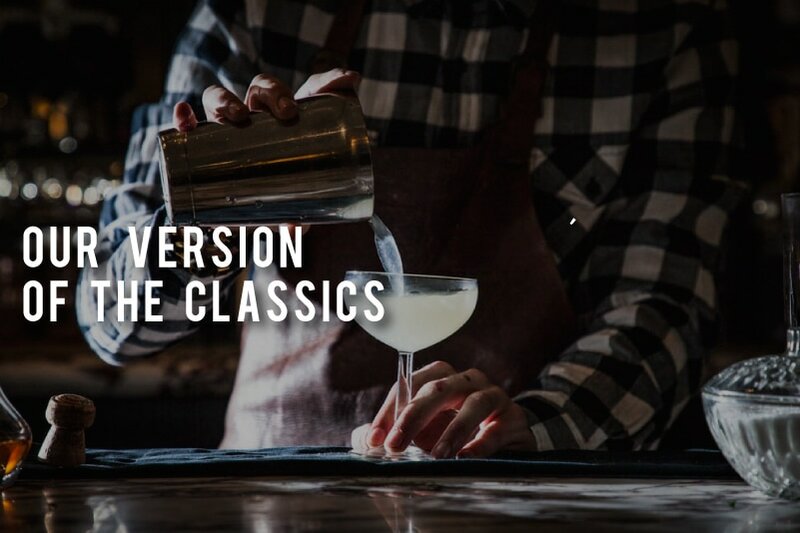 From our classic cocktails and original creations, to the limits of your imagination, leave the mix of the most surprising cocktails in the hands of our expert mixologists. 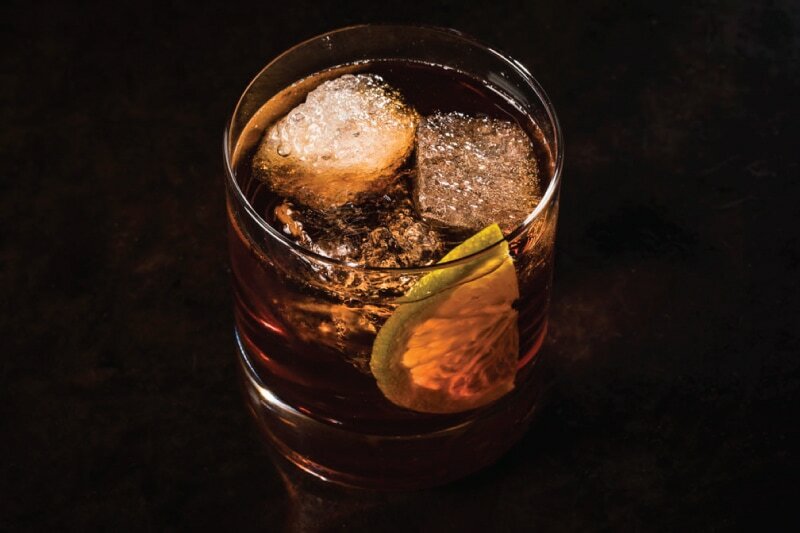 We take care of everything: from the ice, recipes, supplies, mixologists, to glassware. 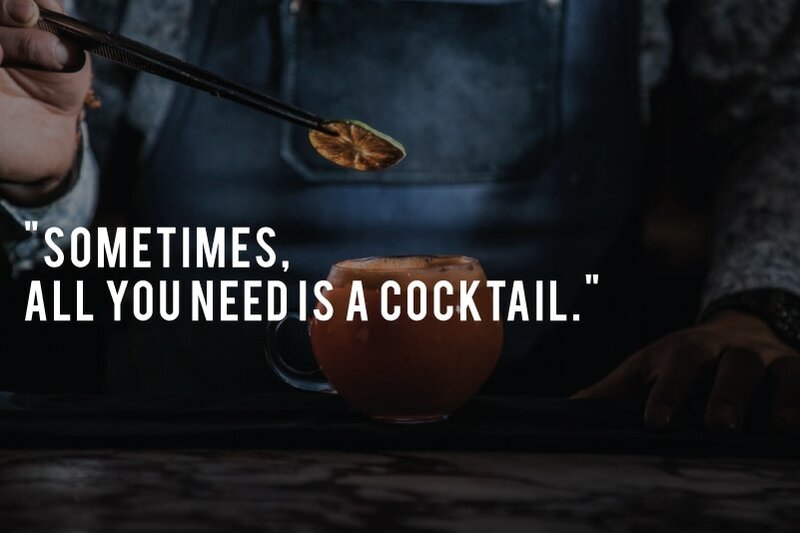 Do you need anything else? 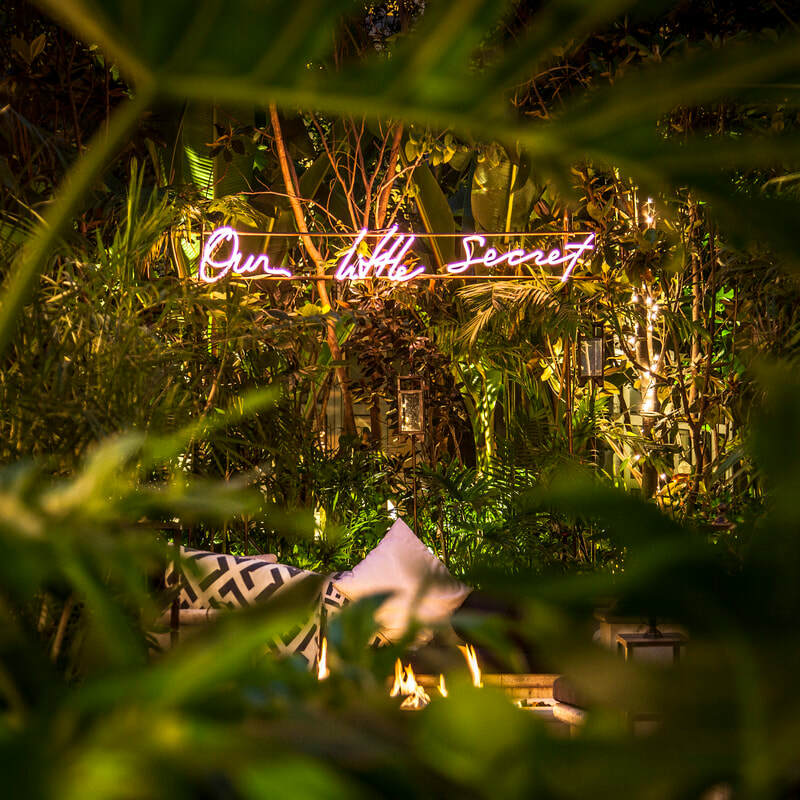 Leave it to us, we also take care of finger food, DJ, furniture, and more. 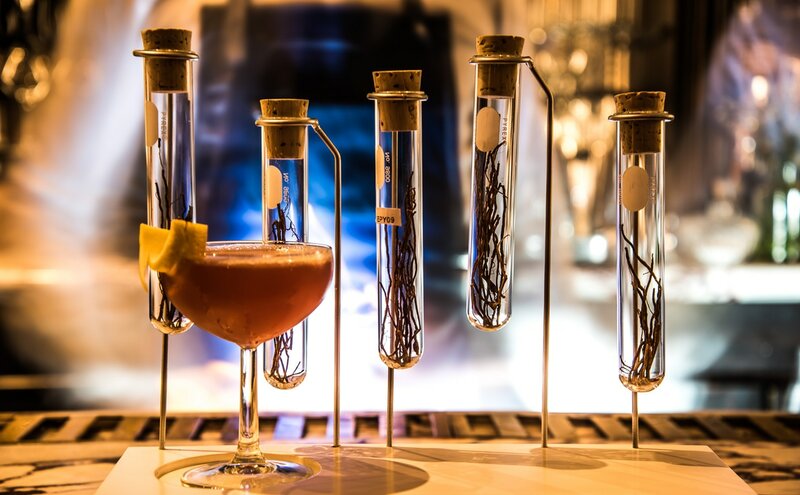 enjoy the best cocktails paired with the ideal cuisine that highlights its taste, in a unique environment.